Frank Powers passed away Monday, April 13, 2015. 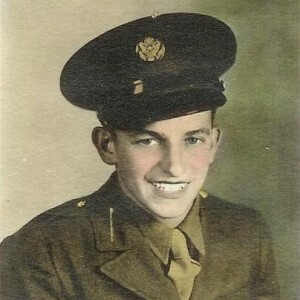 Frank served in World War II, 89th Infantry Div. He was husband to the late Dorothy Powers. (1923-2009) A licensed pilot since his teens, Ted’s specialty was air to air photography. He was inducted into the Illinois Aviation Hall of Fame in 1994 and the EAA Oshkosh Hall of Fame in 2001, where many of his photographs are on display today.